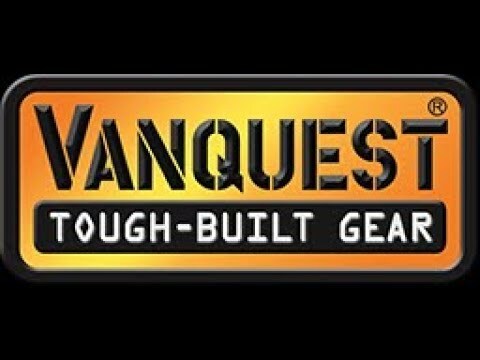 I gotta say, I am pretty pumped about these new Vanquest bags. The messenger bag is one of my preferred methods of carry, and the new organizational pouches are also going to be great. Check out the video and let me know what you think about them.